Kent Allion and Brett Debo founded Orion Physical Therapy, PLLC in 2003. The company expanded into Midland in 2008 and Freeland in 2013 under Active Orthopedics Physical Therapy, providing the same high quality of care with emphasis on manual therapy techniques. 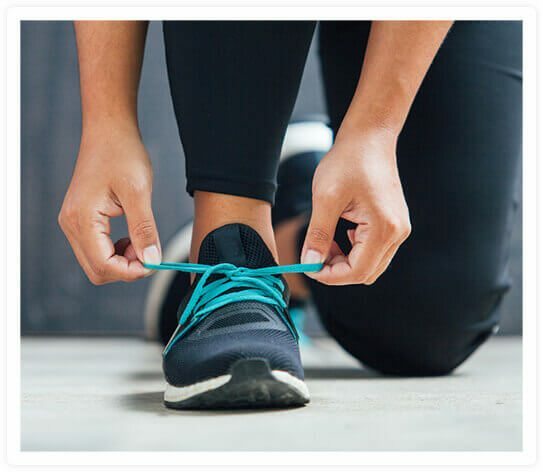 At Orion Physical Therapy in Lake Orion, Michigan, our top priority is to relieve your pain and restore your function so you can resume your active lifestyle. As a therapist-owned facility, we go the extra mile for you, giving you the time, guidance, and special attention you deserve. To schedule an appointment for physical therapy or one of our special programs at Lake Orion, call (248) 814-8060 today. Kent received his bachelor’s degree in sports medicine in 1996 followed by his master’s degree in physical therapy (MSPT) in 1999, both from Central Michigan University. He has taken advance training at Michigan State University in osteopathic manual medicine for the spine and extremities. Kent’s clinical experience in outpatient orthopedics and sports medicine rehabilitation includes the treatment of sports injuries, pre- and post-surgical rehabilitation, advanced spine care, and general orthopedics. In his free time, Kent enjoys traveling with his family, attending his kids’ sporting events, hiking, hunting, and wood working. Brett received his bachelor of science in 1998 and master of physical therapy (MPT) in 2000 from Oakland University. He has since extended his knowledge of manual skills through the Michigan State School of Osteopathic Medicine, with emphasis on muscle energy techniques for the spine and extremities. Within the field of physical therapy, Brett’s primary interests include orthopedics, post-surgical rehabilitation, and sports rehabilitation.